The SnoreDoc Mouthpiece works to reduce snoring by holding your lower jaw slightly forward of its normal position while you sleep. 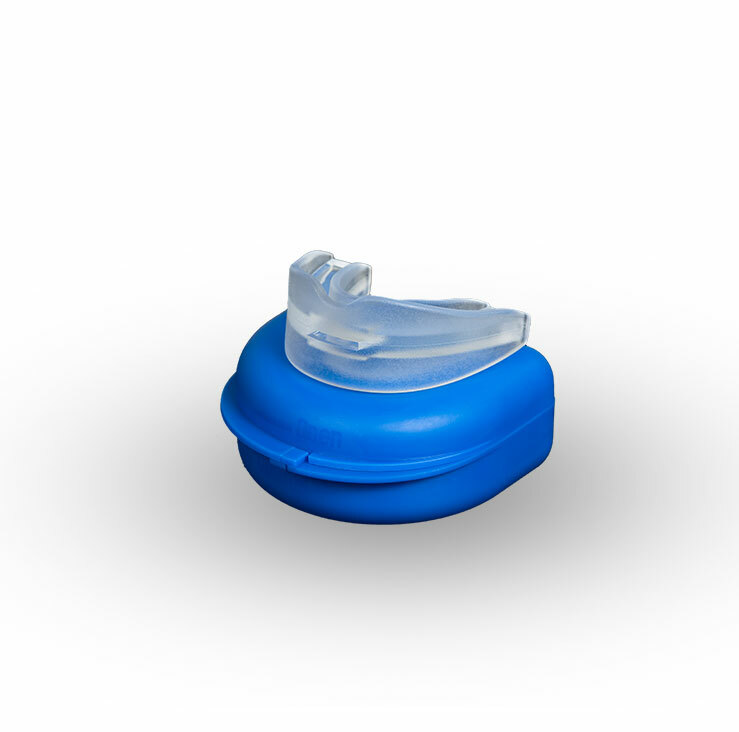 It opens your airway and eliminates the vibrations we all know as snoring. No vibrations, no snoring! Snoring is caused by the soft tissue at the back of the throat relaxing during sleep partially blocking the airway. Air passing through causes vibration – and the unmistakable sound of snoring. By using the SnoreDoc Mouthpiece your lower jaw is gently pushed slightly forward, which alters the normal position while you sleep. 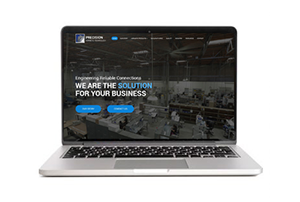 The airway is therefore gently opened and it allows for the vibrations to be eliminated, thus reducing the snoring sound and allowing a more restful, quiet sleep. 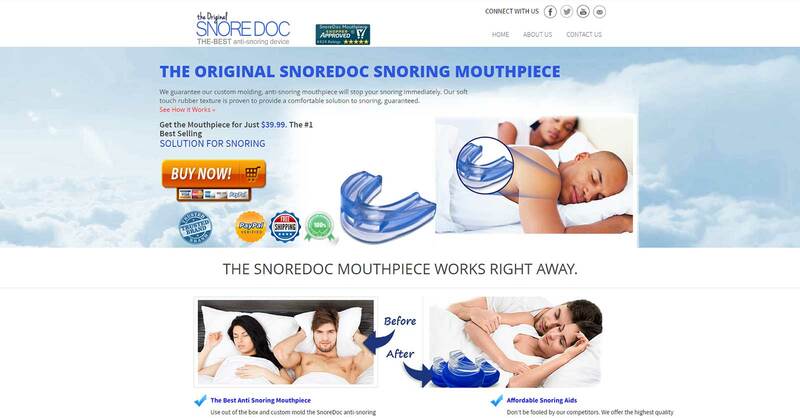 he SnoreDoc Mouthpiece works to reduce snoring by holding your lower jaw slightly forward of its normal position while you sleep.